The world of herbal healing is large and varied. There are tinctures and salves and hydrosols and so much more. Yet one of the easiest ways to get the healthful benefits is through herbal drinks. 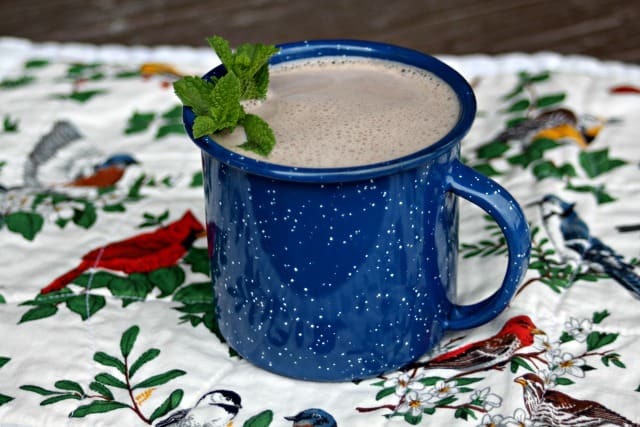 It can be so easy to overlook the simplicity of herbal drinks. However, their healing power is likely the first way humans used many herbs and one that serves a multitude of purposes even today. The great thing is that they are simple and often very tasty in their healing ways. Bitters are used to promote healthy digestion. These herbal drinks do indeed use bitter herbs. Many of our modern palates are unaccustomed to these strong flavors. Those bitter flavors mean the drinks are doing their jobs. Bitters can be taken as a simple tincture. They can also be diluted in a bit of sparkling water for a delicious after-meal drink. Tea is the original herbal drink. Simple and yet incredibly powerful. It's often my first choice in herbal healing. 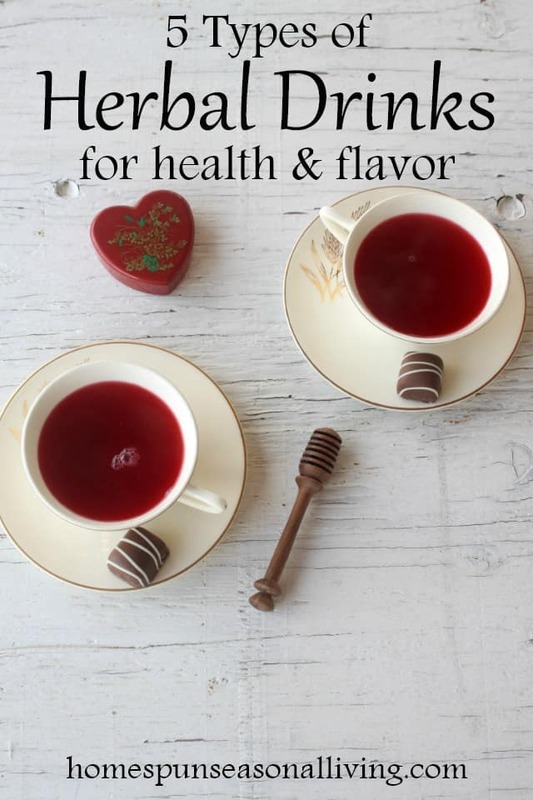 Relief from upset stomachs, insomnia, coughs, sore throats, hot flashes, menstrual cramps and so much more can be found in a cup of simple herbal tea. Of course, there is regular hot herbal tea. It's nothing more than herbs steeped in boiling water then sipped. But there is so much more in the world of herbal tea. 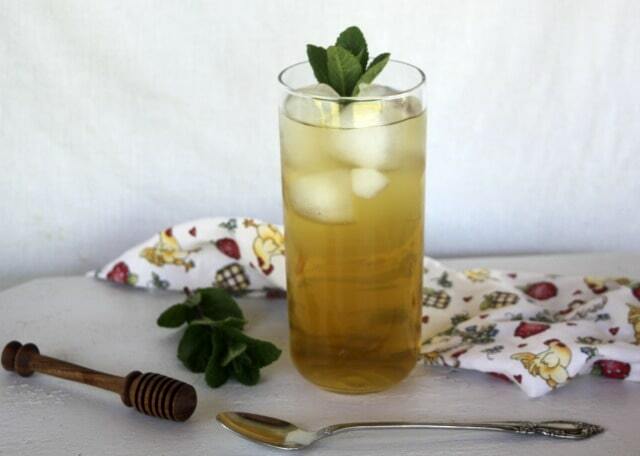 On a hot day, an iced herbal tea is a refreshing and healing herbal drink. Pour that slightly sweetened tea over some ice and sparking water for an herbal Italian-style soda that is sure to please both children and adults. There's not a whole lot of difference between a cordial and a tincture. For the most potent tincture, there are more proper measurements. For a cordial, throw some herbs into a jar, cover it with alcohol and steep. Then use that herbal concoction as a basis for all your a favorite adult mixed drinks. 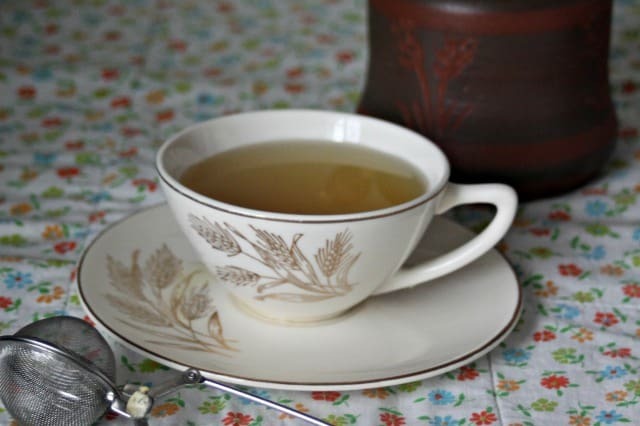 Heck, toss a little cordial into your herbal tea for a nightcap sure to help you sleep. Vinegar is a powerful way to extract healing properties from herbs. This is a great route to go if one wants to create fun drinks without using alcohol. These herbal drinks are often a refreshing combination of sweet and sour with their herbal notes. Oxymels are simple combinations of herbs, vinegar, and honey that are allowed to steep. These are most often taken in medicinal dosages but can be added to water or sparkling water as a treat. 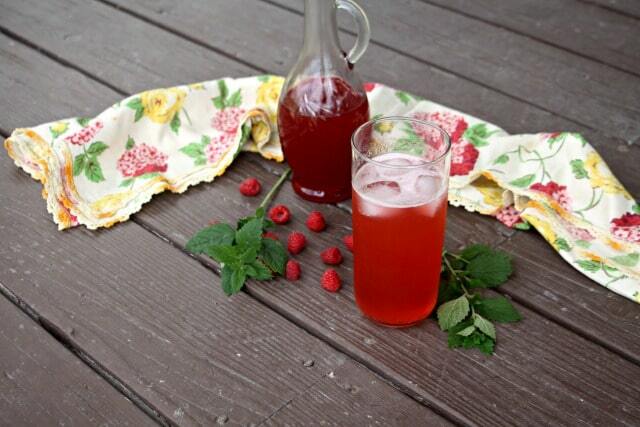 Shrubs are essentially heavily sweetened vinegar syrups that are often infused with fruit and herbs. These are very sweet most of the time but most any herb or fruit can be used. Again serve straight over ice or with some sparkling water or even brandy for a refreshing drink. Milk (cow, coconut, almond, etc.) is often used in many Ayurveda applications and is a great and tasty way to get herbs into a system. Golden milk is probably the most popular and trendy example of this healing remedy. However, there are other examples, like cinnamon milk and more. Plus who's to say we can't add herbs to our hot chocolate for a healing treat now and then, too? Be ready to craft herbal drinks for health and pleasure at a moments notice with a well-stocked pantry. Keep a supply of vinegar, honey, and alcohol for infusing on hand. Also keep a variety of bottles handy to store the various treasures. Herbs are, of course, required. Use them fresh when available. Dry lots from the garden and foraging adventures whenever possible. Keep large amounts of things used often (mint, perhaps). Buy small amounts of things not readily available to dry in your area. Keep these in labeled jars out of direct sunlight. The only way to truly know how herbal drinks taste and work is to use them. Get in the herb garden and then the kitchen to experiment and play. Use the different drinks and figure out which is most effective and build on that knowledge. This is a great way to spice up that water we all need to drink more of! I drink a lot of hot chocolate and am ready to change it up a bit. You gave me an idea with cinnamon milk, thanks. One of my favorite iced drinks for summer is a cooled brew of lemon balm leaves and linden blossoms served over ice with just a little honey. The lemon balm cools and linden relaxes. Ahhh! Oh yum! Thanks for sharing that.